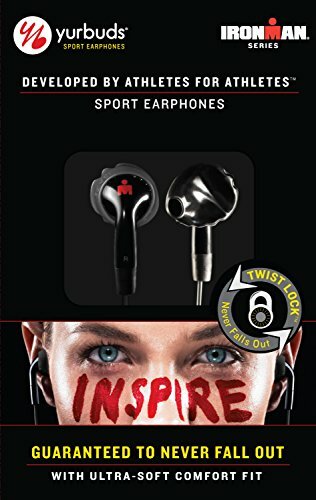 Basic meets exceptional with the yurbuds Inspire sport earphones. 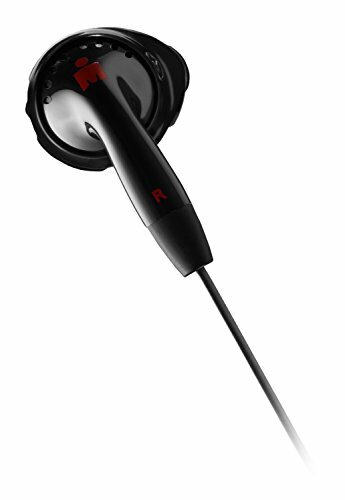 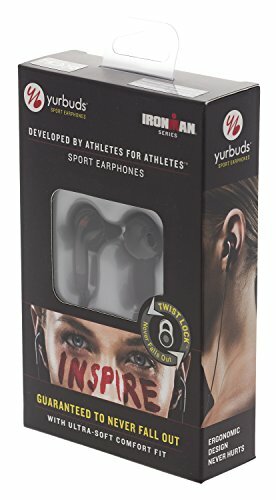 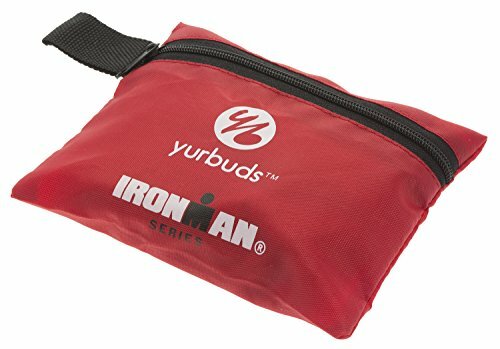 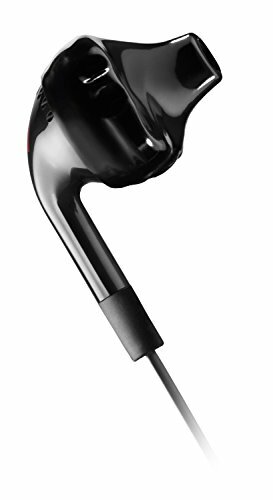 Featuring our TwistLock technology and a FlexSoft comfort fit, these yurbuds are guaranteed never to hurt or fall out. 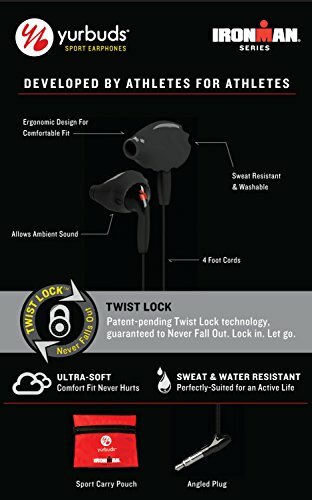 Their ergonomic design is sweat and water-resistant and allows ambient noise, permitting you to remain aware of your surroundings. 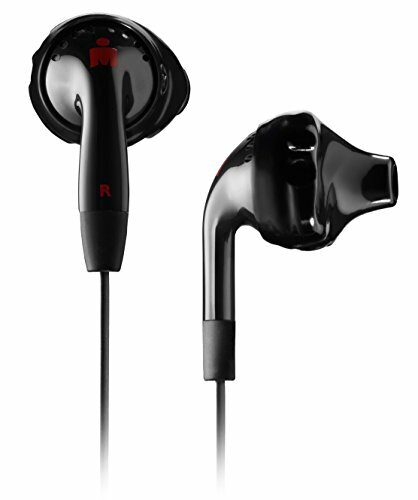 Enjoy the consistent, premium sound quality produced by 15mm drivers and let your music motivate you to never stop.